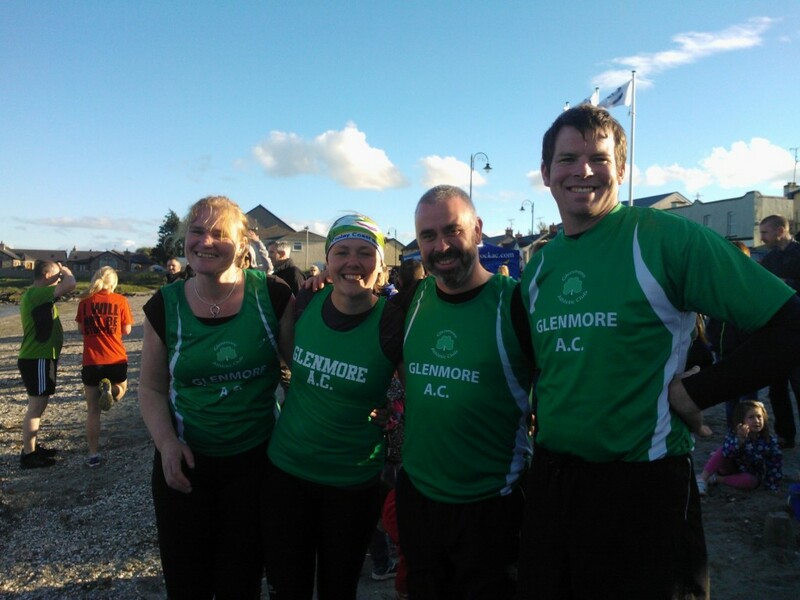 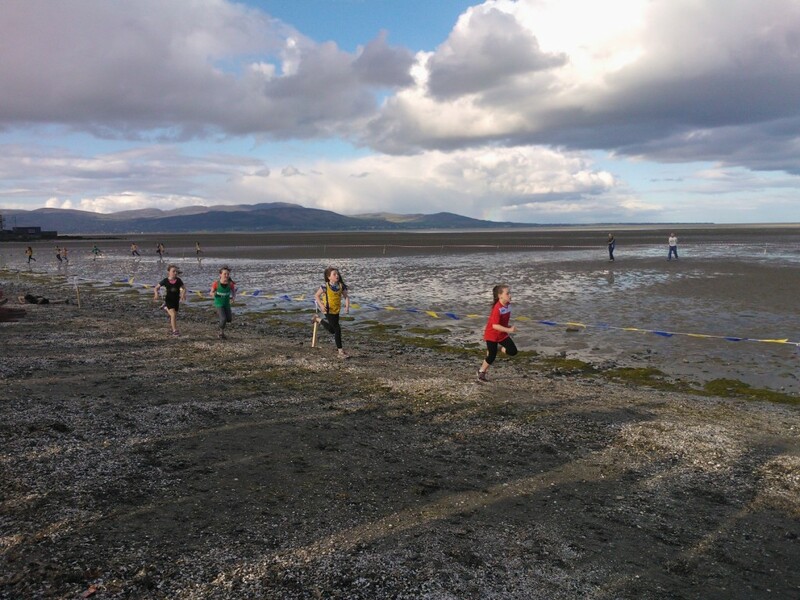 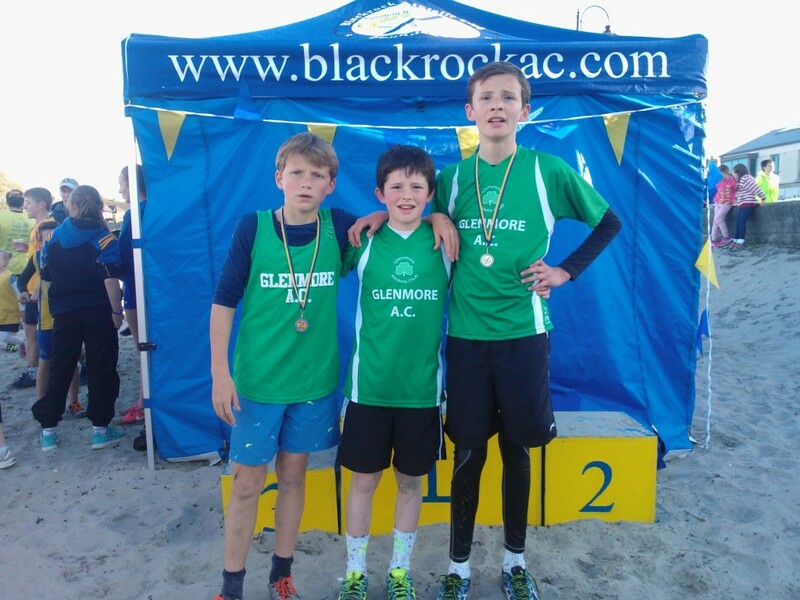 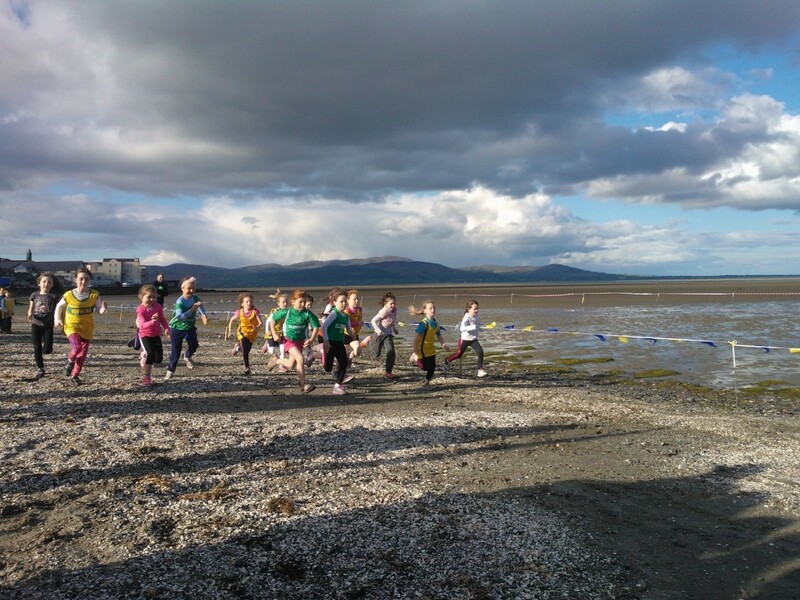 On Friday the 29th May Glenmore athletes travelled to Blackrock Beach Races. 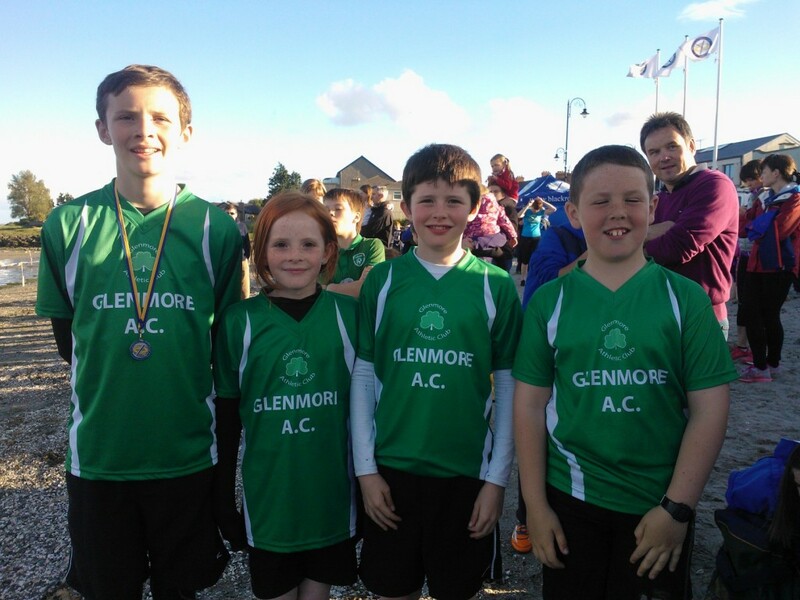 Thankfully, the rain stayed off and all basked in a great evenings athletics. 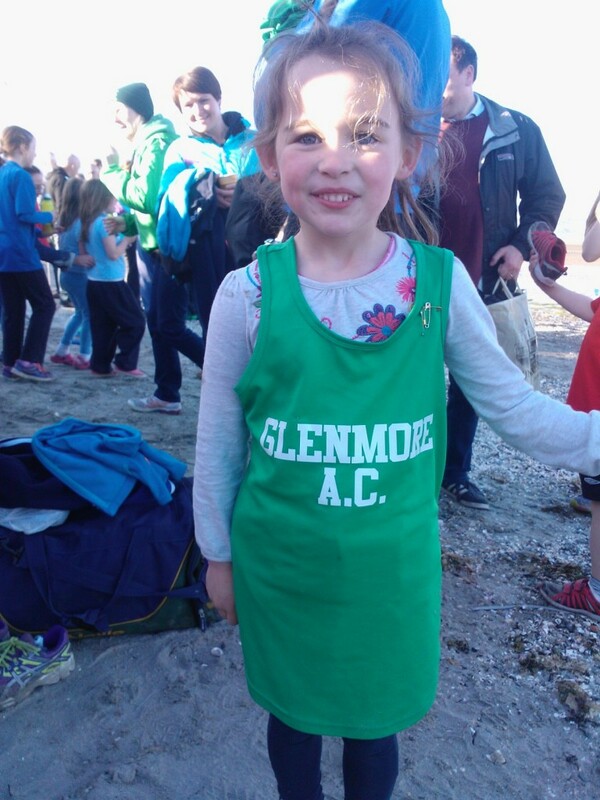 First up for the club was Maeve White who came in 2nd in U16 Girls race. 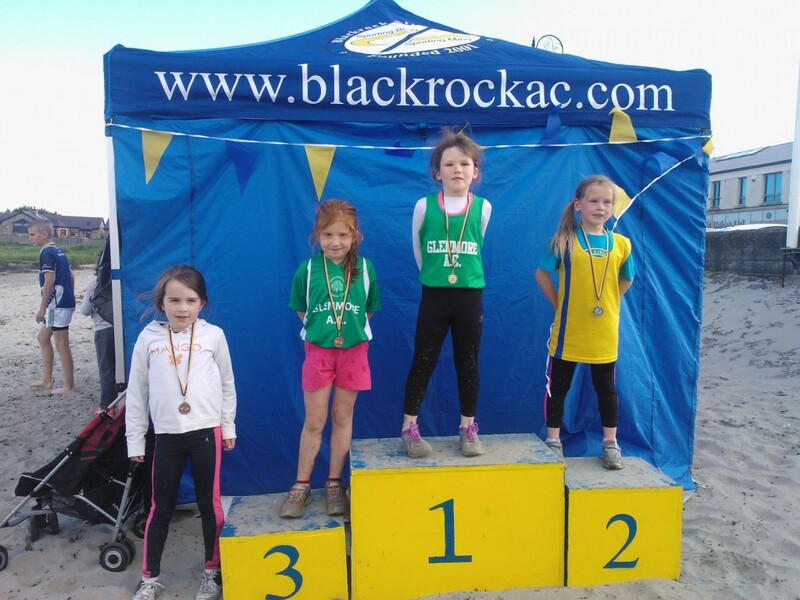 Emma McCarragher came home first in U8 girls followed closely by Jessica White 3rd & Saoirse Byrne and Sophie Cumiskey. 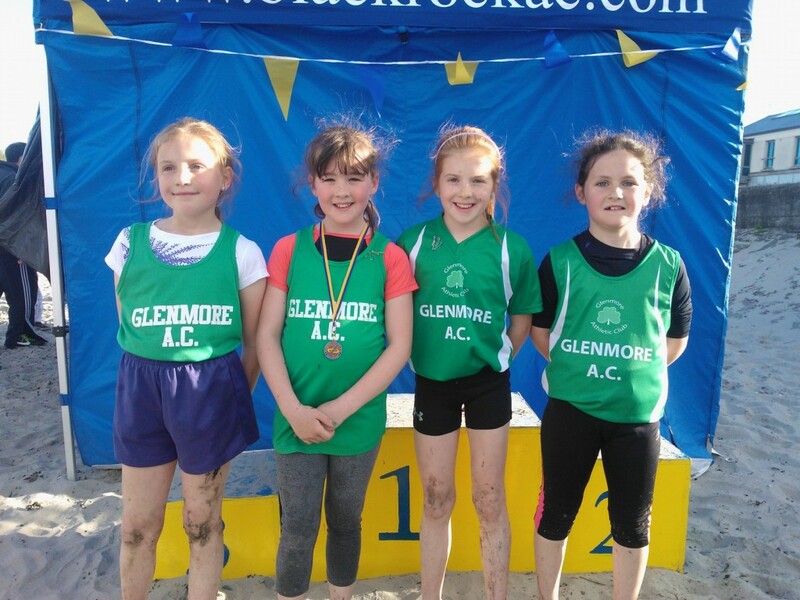 U10 Girls were led home by Orlaith Daly, 4th, Lucy White, Chloe McCarragher & Lucy White. 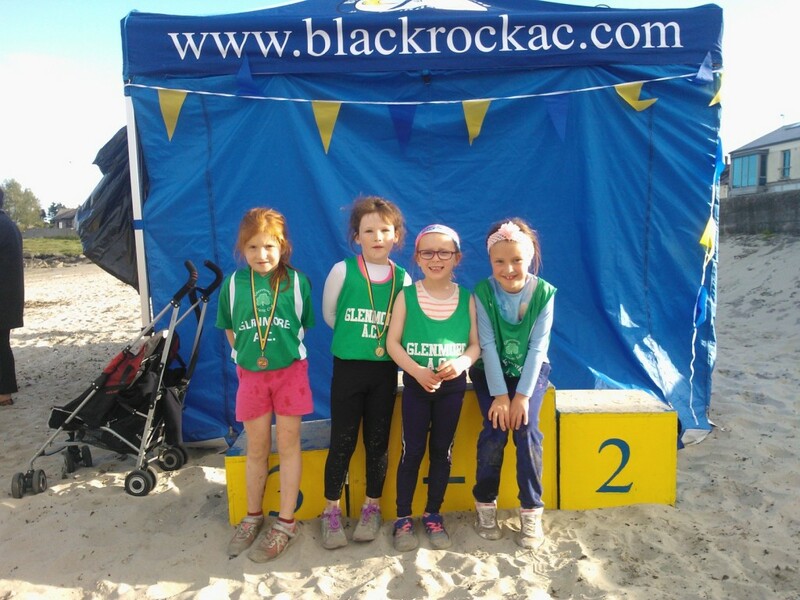 U12 Girls were represented by Ava Brady and U12 boys by Sean McCarragher. 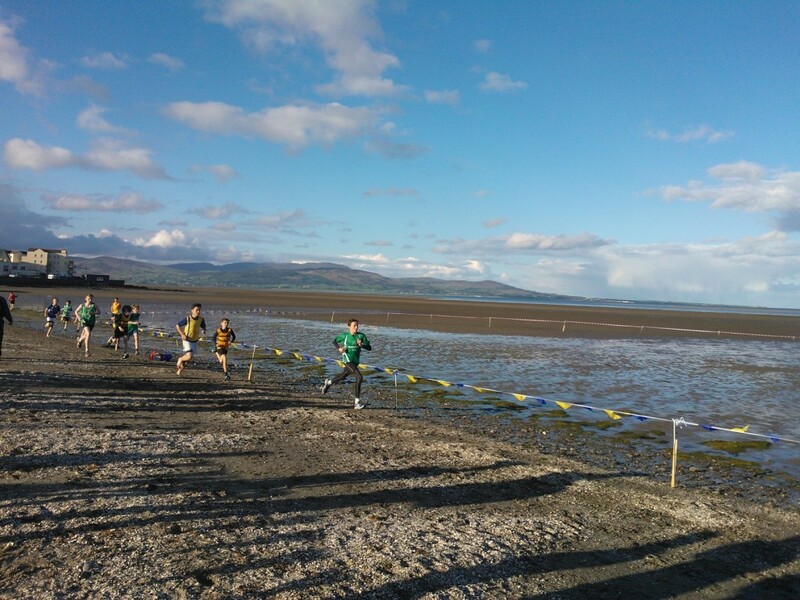 Niall Brady came home 2nd for U14 Boys followed by Sam Dawson, 4th, & Daragh Brady. 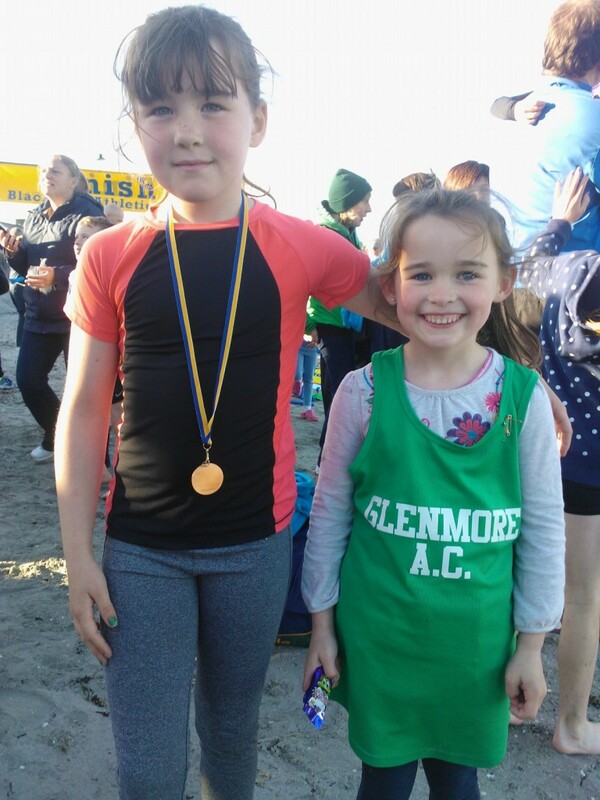 Roisin Daly & Zoe White ran speedy races in U6 Girls event. 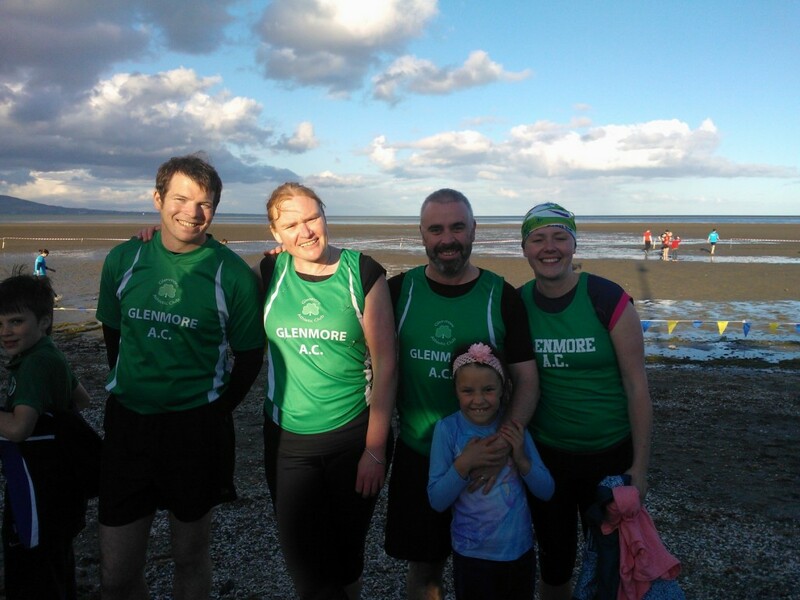 Meanwhile, senior athletes Llyod Byrne, Gavin White , Vicky Leahy & Kinga Byrne represented the club in the adults relay. 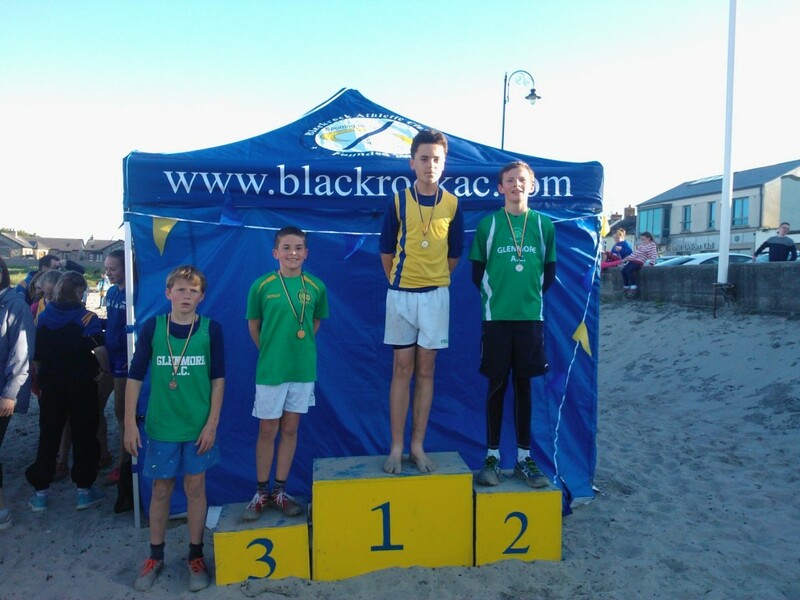 Well done to Paul McGlynn who finished 5th in the Schools All-Ireland track and Field long jump. 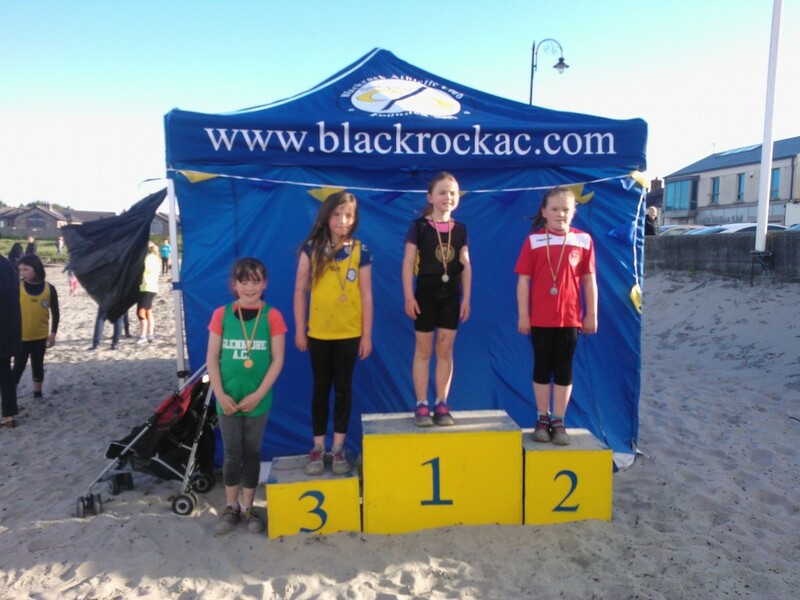 The local area Community Games took place at the track on Sunday 31st. 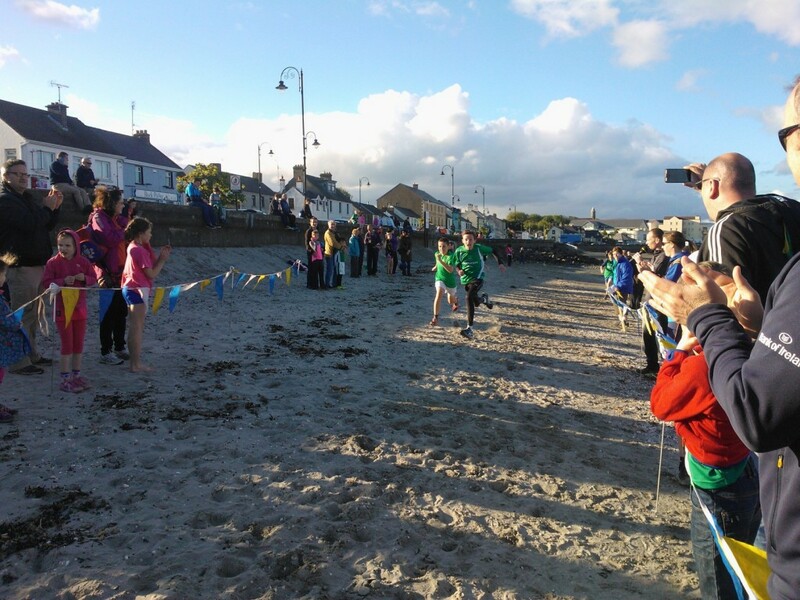 All who qualified will be going to the Louth Community Games in Drogheda next weekend.